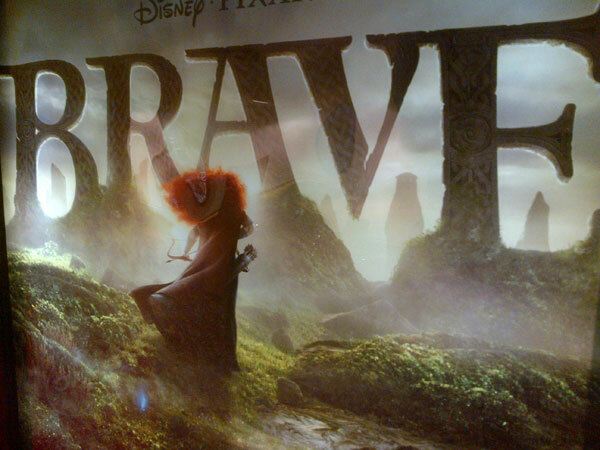 My family has the privilege of attended an advanced screening of the Scottish animated movie from Disney/Pixar, BRAVE–which opens across the US this Friday. 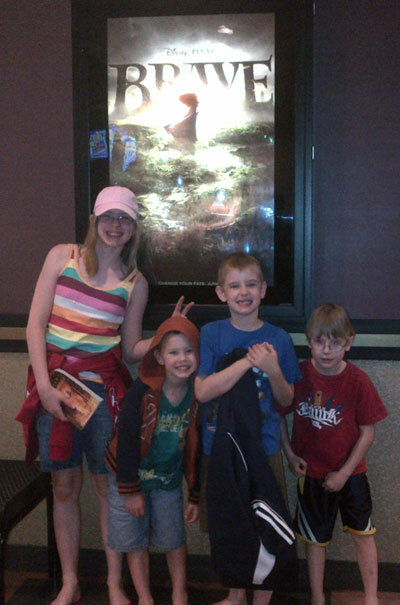 And all this week, my kids have been sharing their thoughts on the movie. My 5-year-old shared his thoughts on Monday, my 8-year-old gave his insights on Tuesday, and today my 11-year-old gives her perspective. BRAVE is a great movie. It was a fun adventure! I would suggest seeing it because it was really funny and medieval. It has fighting, mystery and magic. I loved BRAVE, but I am now officially afraid of bears! BRAVE will make you laugh, cry, and jump out of your skin! Nice job. You have a bunch of future bloggers there Sutherlands!